Prime Day deals on Amazon mobile devices range between 23% and 40% off. Hopefully you haven’t purchased an Amazon Kindle or Fire tablet in the last few months—because now is the time to buy. Amazon has been hyping Prime Day savings for weeks now, and like Prime Days past, its own branded mobile devices receive some of the best discounts of all. Obviously, you’ll need Amazon Prime to score these deals, and if you don’t yet have a membership, you can sign up hereRemove non-product link. You may also consider our suggestions for getting a short-term Prime membership for free. Our favorite Kindle of all, the Paperwhite, is getting a 33% price reduction, and that’s just the beginning of Amazon’s mid-year deals effort. 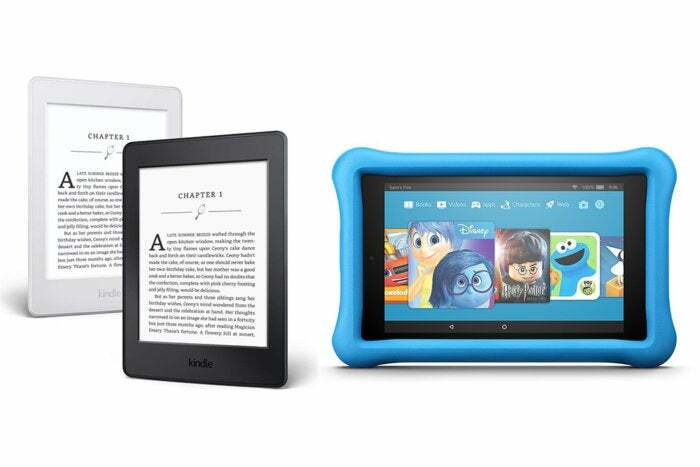 To learn more about our Kindle impressions, go here for all our reviews, or just continue reading for links to all of Amazon’s Kindle and Fire tablet deals. For what it’s worth, the Paperwhite is by far our favorite mobile device for reading ebooks. Its E-Ink display is easy on the eyes, and perfect for reading a novel for hours on end. When it comes to full-color tablets, we’d probably recommend an iPad or maybe a Samsung Android tabletRemove non-product link if price were no object, but $100 for the Fire HD 10 is a steal—and it comes with built-in Alexa support for smart-home control.